Help! 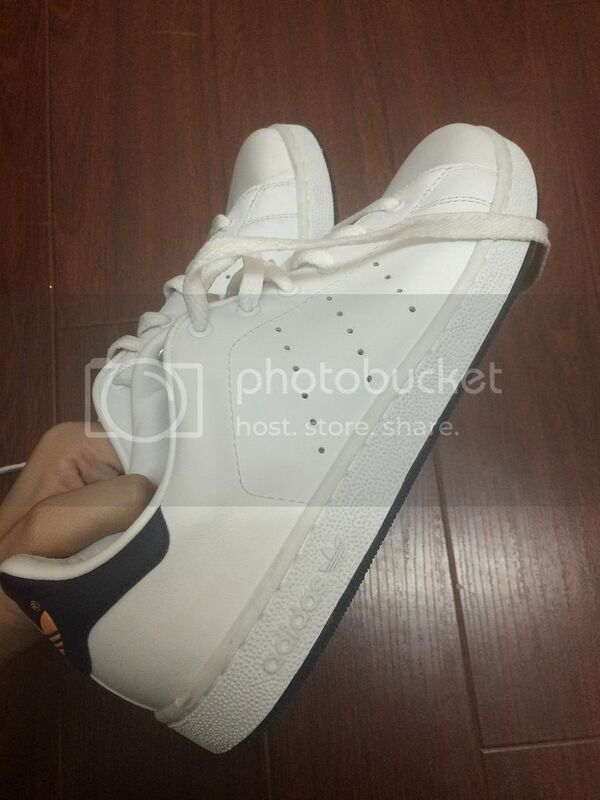 Stan Smiths. 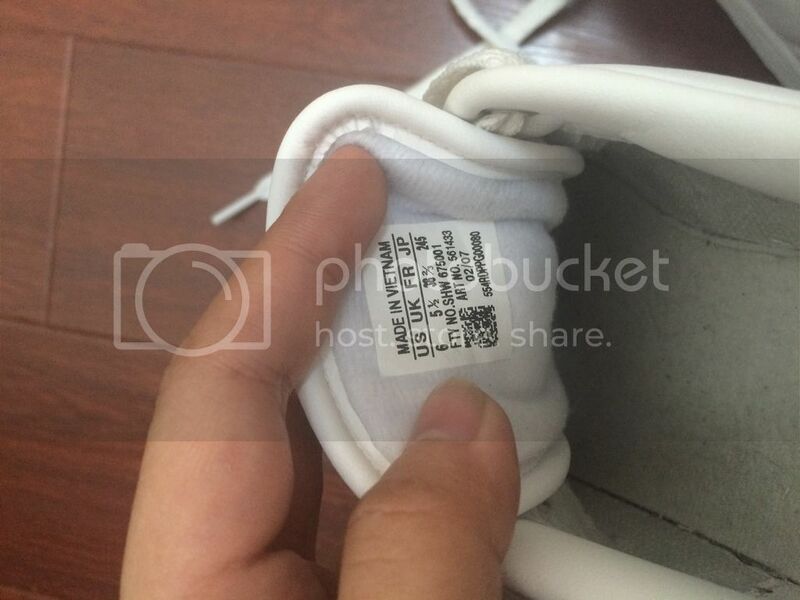 Fake or not? 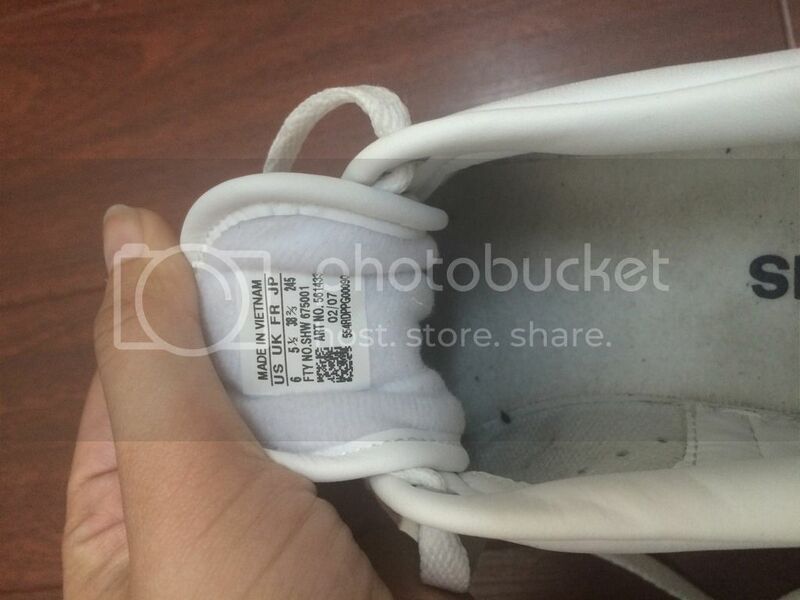 Adidas Superstars - SuperstarDB.com - #SSDB General Fake Spotting Help! 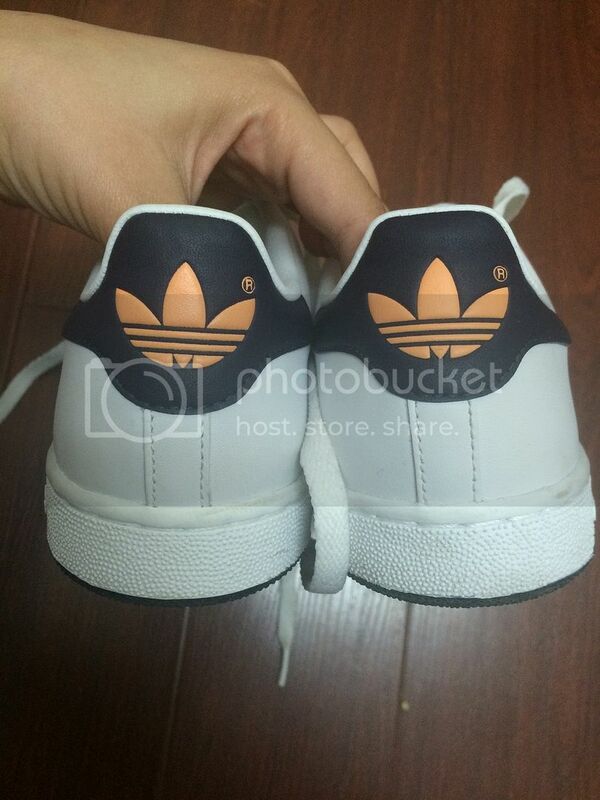 Stan Smiths. 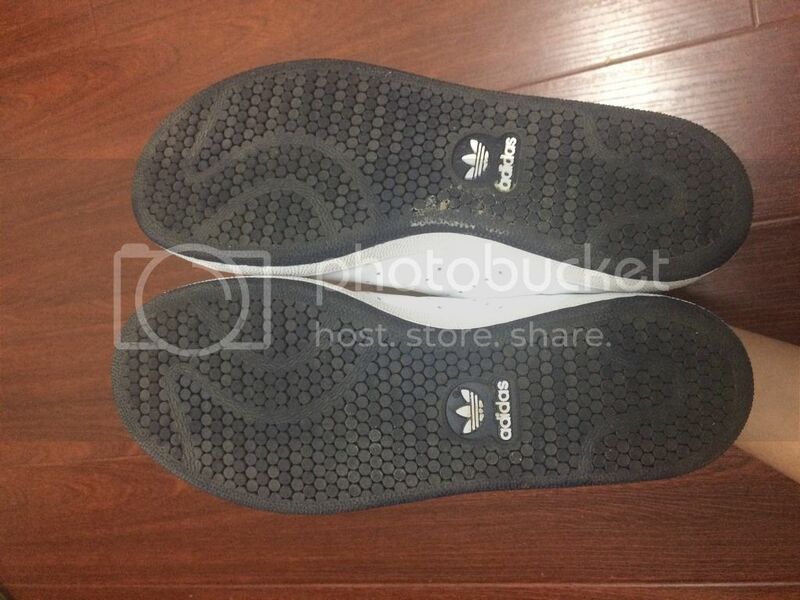 Fake or not? 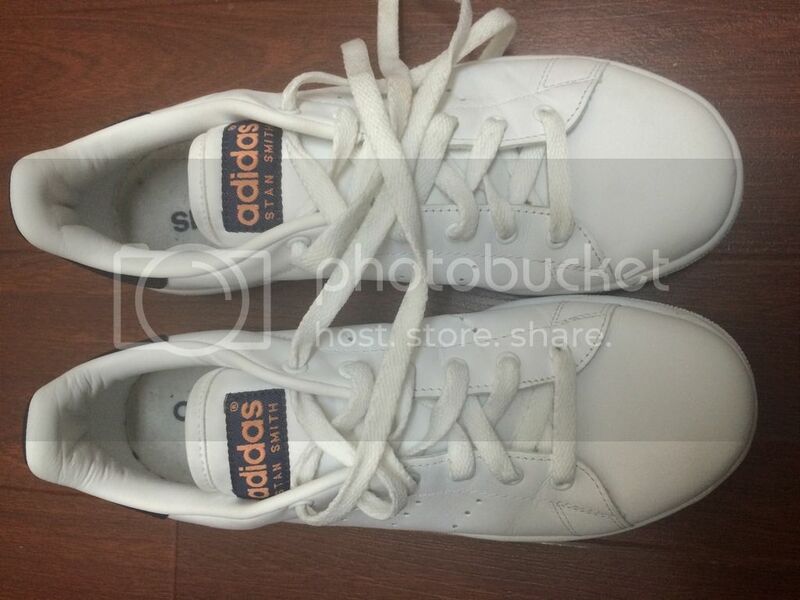 Poll: Are these Stan Smiths fake? - You do not have permission to vote in this poll. Make your way over to our 'Introductions' page, introduce yourself and we'll go from there. (07-05-15, 11:23 PM)llcoolgee Wrote: Make your way over to our 'Introductions' page, introduce yourself and we'll go from there. 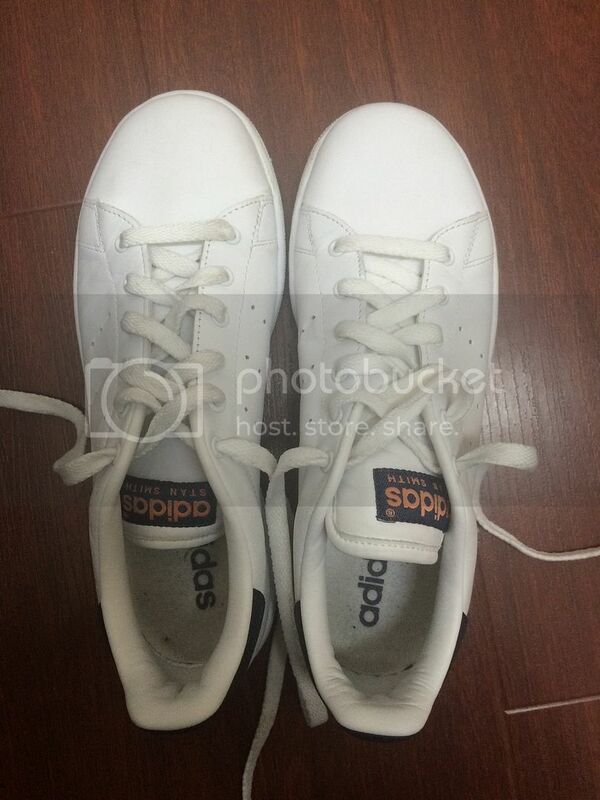 No one would bother to fake a bog standard pair of Stans. (08-05-15, 11:32 AM)mr.pure Wrote: 99.999999854% real.